Hi everyone, how are we doing this week? Today is such a gorgeous sunny day but yet it is still so cold! 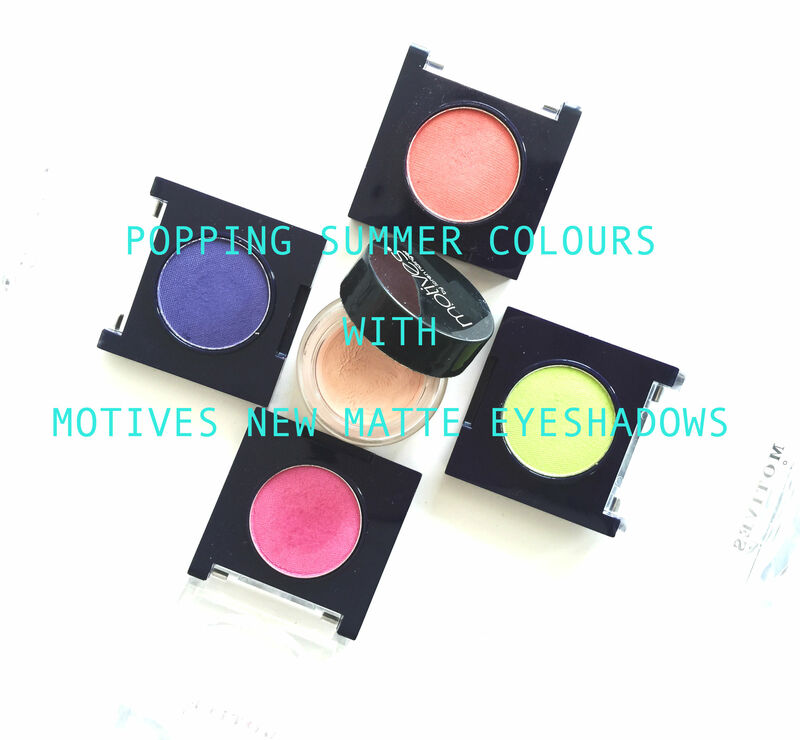 But, I won’t let the weather discourage me from trying out all these bright and fun new colours from Motives Cosmetics. 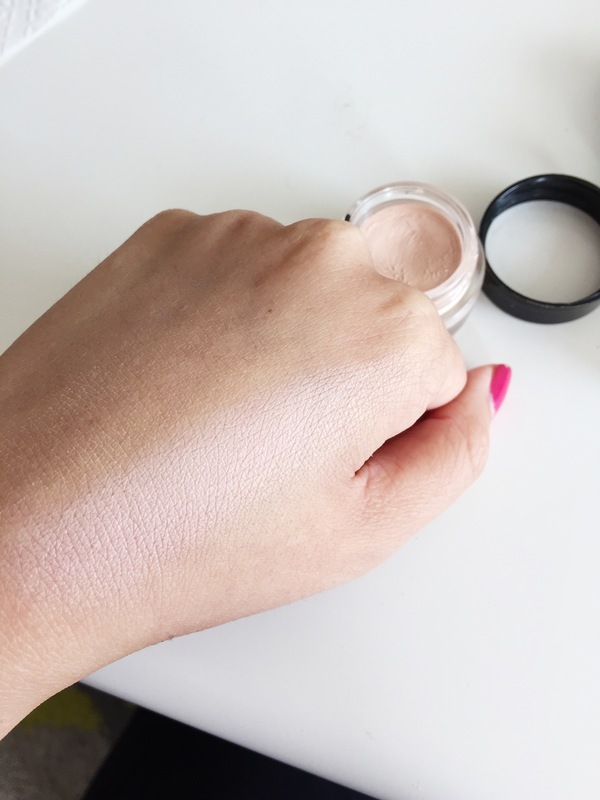 I have been waiting for their MATTE EYESHADOWS for the longest time and they finally came out with a bunch of NEW matte colours for this Spring/Summer 2015. 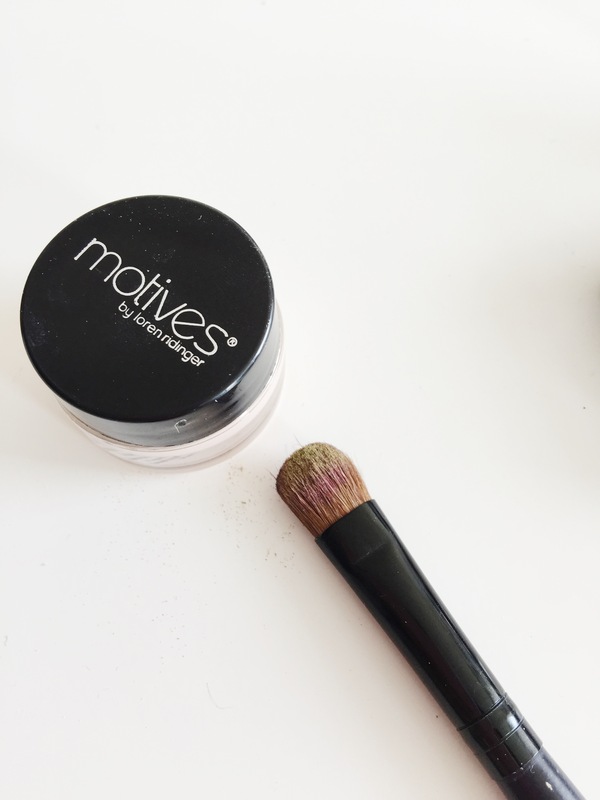 What I love most about Motives Eyeshadows is that they have very strong pigmentation. 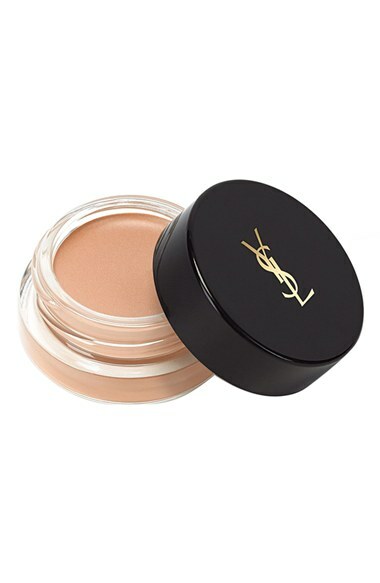 Personally, I love the formula as it blends very well and leaves my skin really smooth. I don’t know if you can tell that the colour appears more real and vivid wit the eye base underneath compared to not using it. 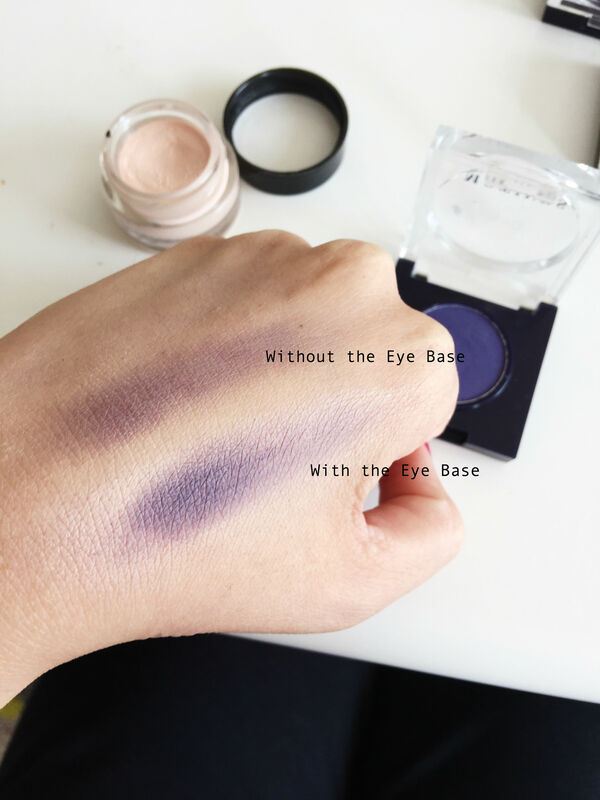 It also helps your eyeshadow to stay on a lot longer as well. Alright! Now, lets get to the fun stuff. So here are all the colours that I got. I am still not sure how to use them yet lol but if you have any ideas or advices, please do let me know.